What kind of pom-poms are these? They're sea anemones, of course! Of course. Pom-pom Crabs are about 10 species belonging to the genus Lybia, found in shallow, Indo-Pacific waters from Africa all the way to Hawaii. They're utterly tiny! The biggest ones are about 2.5 cm (an inch) across, others are less than a centimetre (0.4 in). Not only are they small altogether, they also have unusually small, delicate claws. Pom-pom Crabs aren't adept at catching food for themselves, so they need a little help from one or two friends. Cometh the hour, cometh the sea anemone. Pom-pom Crabs love their sea anemones! They carry them around wherever they go, one carefully clutched in each claw. They wave them around to shoo away predators, shouting "Stinging cells! Stinging cells! Rah! Rah! Rah!" or whatever cheerleaders say. Then they wave them around some more so the stinging tentacles can catch food. And then they steal it all for themselves. Well, not quite all of it. 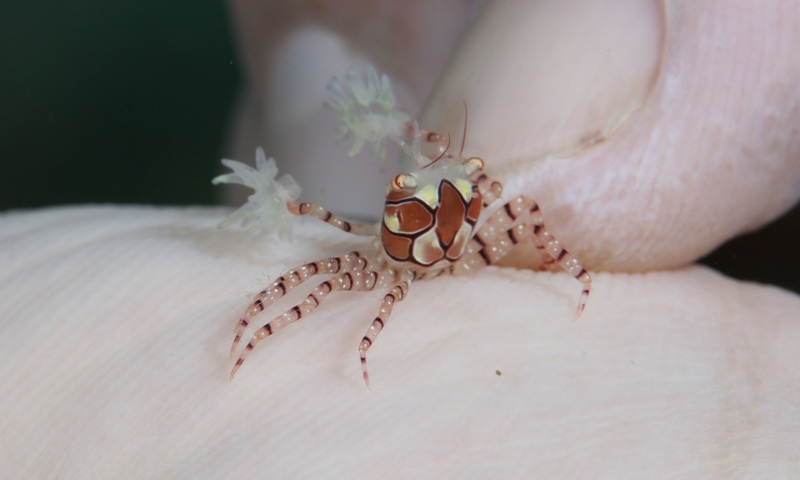 Pom-pom Crabs seem to take pretty good care of their pom-poms. Indeed, Pom-pom Crabs love their sea anemones so much that if they only have one, they'll TEAR IT IN HALF so they have two! Now that's devotion. Everyone should have someone in their life they want to tear in half. Whether each half will heal up and regenerate into a pair of clones like they do in the sea anemone is a different question. Check out the female with her bundle of red eggs! 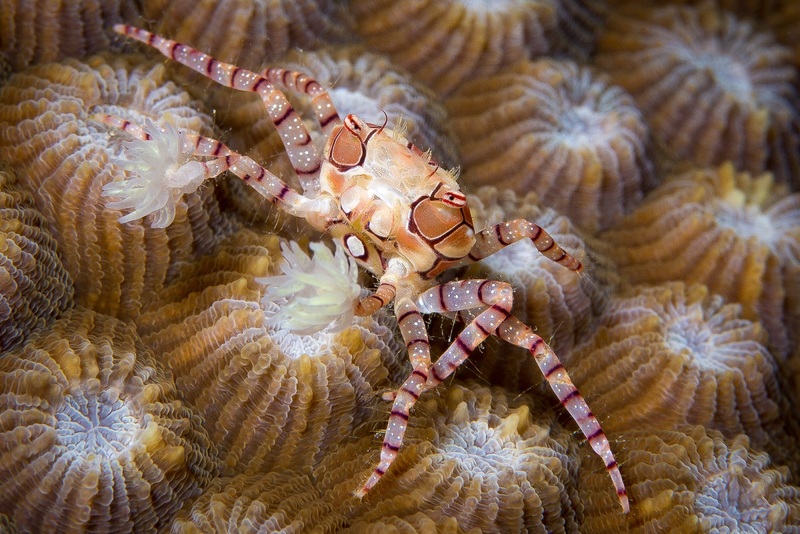 Pom-pom Crabs have also been seen brandishing their sea anemones at each other. They seem to be rather aggressive and intolerant of their own kind and they demonstrate their ill will by waving their pom-poms in a most threatening manner. Strangely enough, this posturing only occurs when they're at a distance from each other. If the threats don't work, they may end up physically fighting. But they don't use their sea anemones! They turn around and grapple with their hindmost legs, instead. 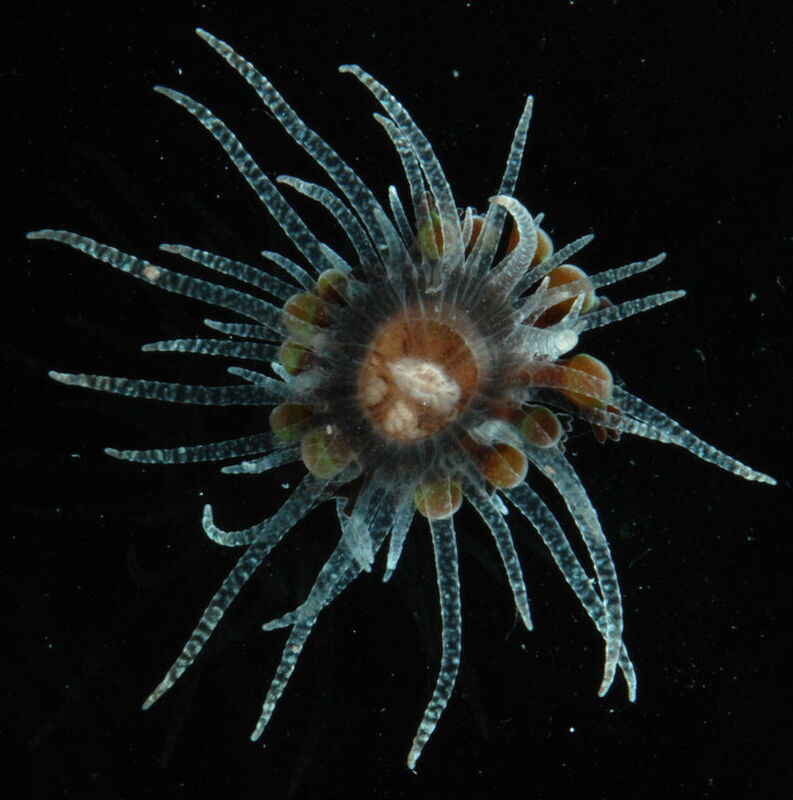 Maybe sea anemones love sea anemones even more than Pom-pom Crabs do? Another suggestion from Dimitri. Thank you! If surface cheerleaders shrieked about stinging cells and then kick-wrestled each other, I would go to far more sporting events. Haha! Everyone should have a cheerleader! this could be a new sport, pompom-boxing! the pompom are coated with non-lethal toxins...or chloroform. Pom-pom boxing! Hahaha! Much more extreme than it sounds, I like it. I remember those poisonous elbows! What a strange thing. 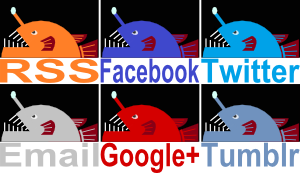 I'll do a post on that soon. ish.